Hino trucks are known far and wide for their reliability. Truck drivers and fleet operators throughout the globe rely on Hino trucks and only Hino trucks because they are trustworthy and reliable.. 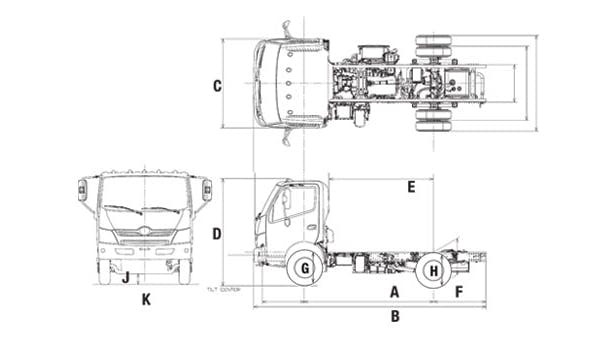 In comparison to Isuzu Trucks, Hino’s lineup is known for having stronger frames that are better at resisting bending. 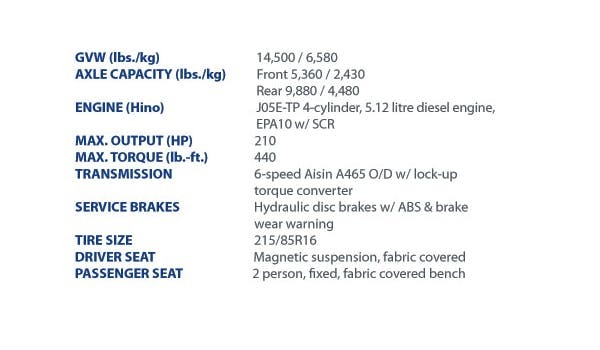 The Hino Trucks 195, as an example, is reported to have a frame 32% stronger than the Isuzu NRR model. But Hino’s reliability is nothing new; dating back to 2011, major publications have raved about Hino’s engine quality. If you’re ever in an accident or even breakdown on the side of the road, it’s nice to know Hino Trucks has your back, 24/7. HinoWatch Roadside Assistance is a comprehensive program aimed at keeping you safe and your truck on the road. Hino’s lockout service can get you back into your truck if you ever lock yourself out accidentally, and if your battery doesn’t turn over on a cold winter morning, HinoWatch will send someone to give you a jump start. In the event your truck simply won’t start, HinoWatch also provides towing services to get you and your truck to a nearby garage so you can get back on the road quickly. Most companies have some sort of roadside assistance program, but few can compare with HinoWatch. Need a reliable commercial truck for your business? Contact us and find out why a Hino or Isuzu Truck can be the right truck for your growing business. Hino Trucks Known For Their Reliability and sold by Nicholas Truck Sales & Service.